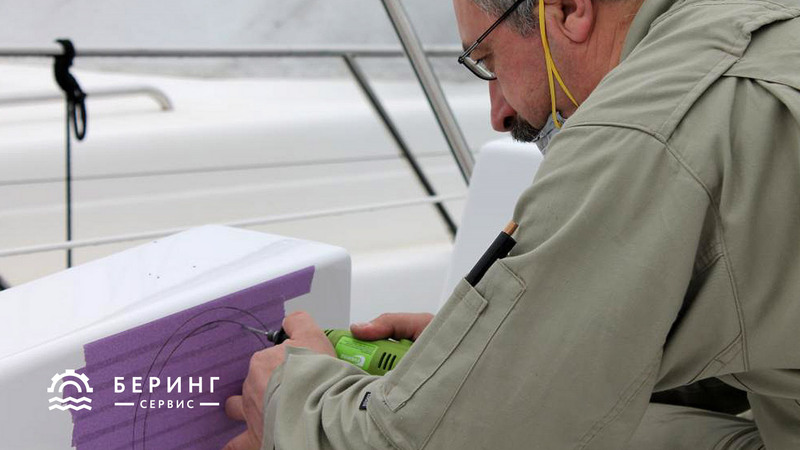 Comprehensive yachts maintenance is a prerequisite of maintaining yachts performance at the level needed for safe operation of the vessel. 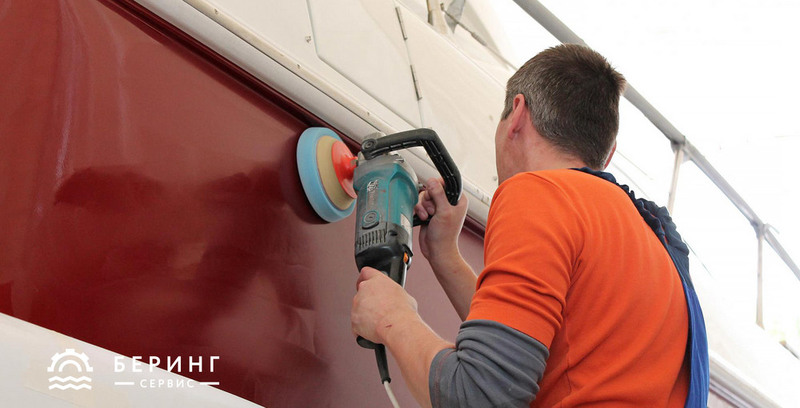 To ensure the performance declared by the manufacturer and the desired level of comfort, a professional regular maintenance of components and assemblies of the vessel throughout the whole effective life is required. Taking into account the technical aspect, we have to note, however, that the yacht possession rests mainly on aesthetic emotions. 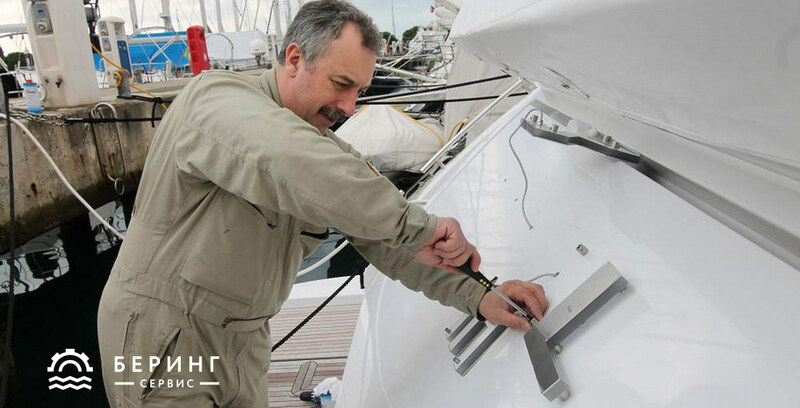 This means that, despite the direct purpose of the yacht as the water transport, the range of tasks assigned to the service center is much broader and more complex than just maintenance of the vessel. 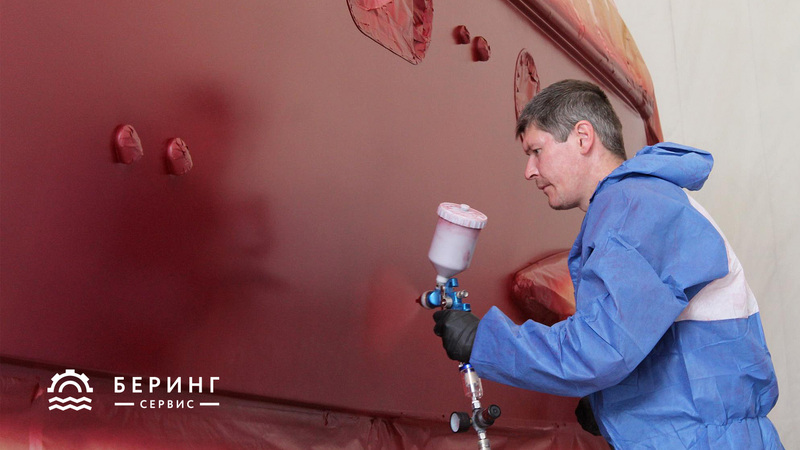 It is for this reason that the professionalism of the staff, the experience of the company and its equipment are very important.Azimut Yachts Russia has a network of authorized service centers and offices in Russia and Europe. 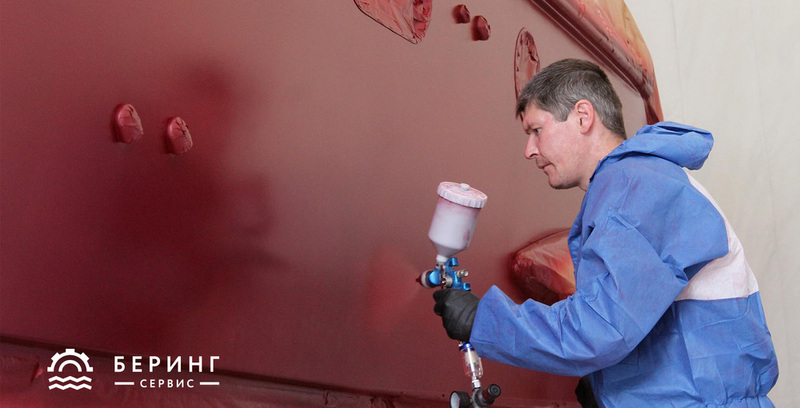 All our specialists are trained and completed certification at the Azimut Yachts shipyard. 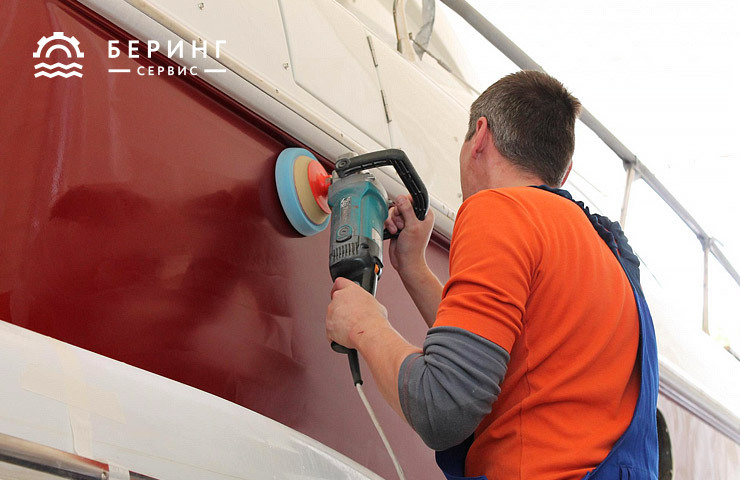 The “Bering-service” company is a service center with many years of experience in guarantee and post-guarantee maintenance of motor yachts and boats. 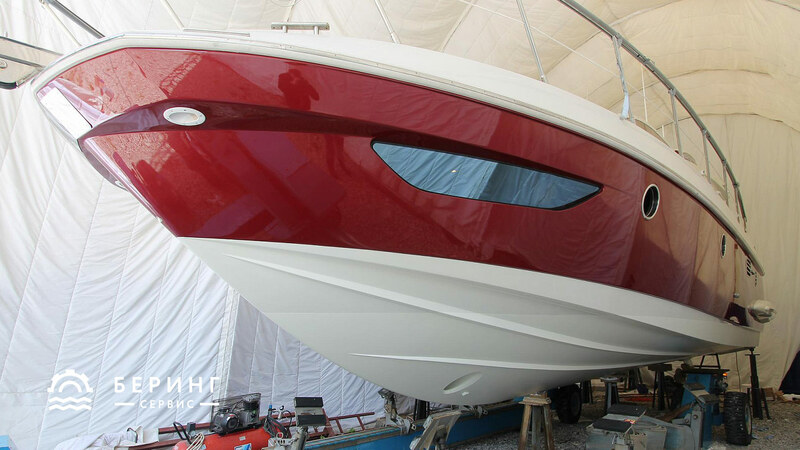 The Center is the official authorized service center of Azimut Yachts with all necessary equipment, staff, highly qualified specialists that completed trainings and internships at plants and shipyards of Azimut Yachts in Italy. All works are accomplished strictly according to regulations and flowcharts from the manufacturer and deviations to the detriment of quality or safety are unacceptable. 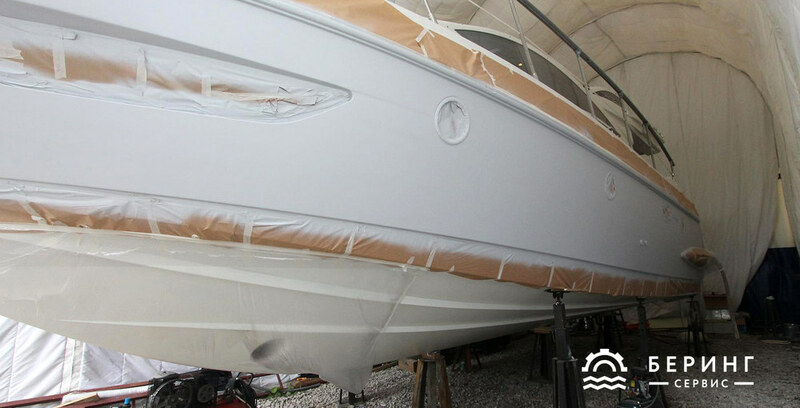 In addition, we have a wide technical basis for the warranty and post-warranty service of motor yachts. 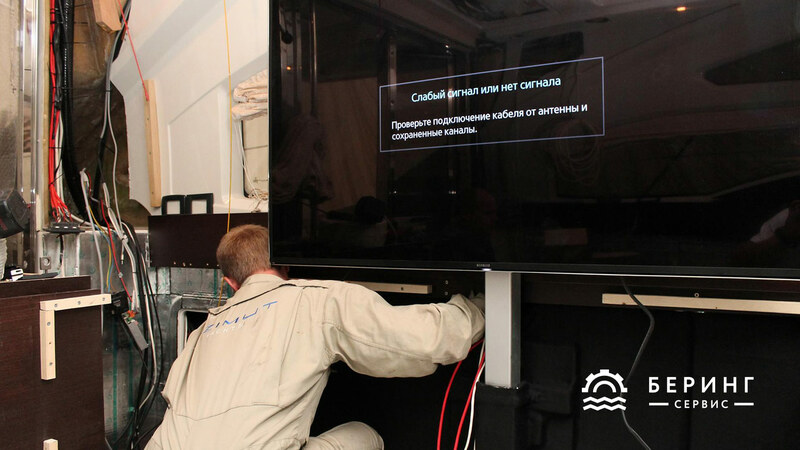 The “Bering” Service Center is a developed territory including a specially equipped area of 350 square meters that allows making reparations in closed space within temperature requirements and without air pollution. 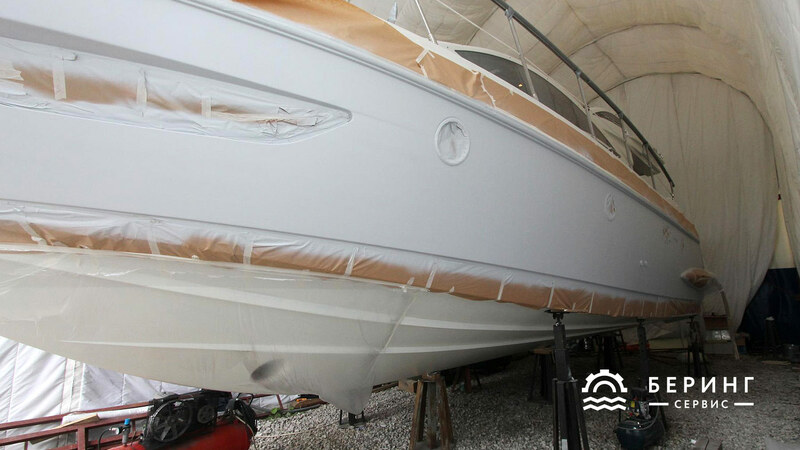 A boat or a cruiser up to 35 feet can be transported to a repair shed for fibreglass hulls and its details reparation. The “Bering” company accomplishes all types of service and repair works, even the most complicated ones due to its specialists in electrics and electronics, navigation and radio systems; mechanics working in maintenance of ship systems and components; masters in covers tailoring, repairing of furniture and salons, and even cabinetmakers. The Group of companies Azimut Sales International that comprises Azimut Yachts Russia disposes not only a developed network of partner service centers, but also has its own service points, and one of them is located on the Adriatic coast, in Montenegro in the marina Porto Montenegro (Tivat). Specialists in this office are supporting our customers in Montenegro, Croatia, Greece and other countries in the region. 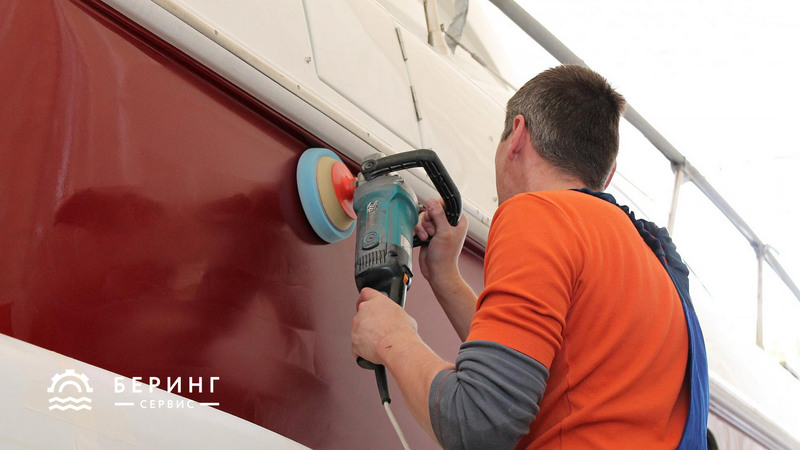 If you have any technical problem, our colleagues will find the nearest authorized service center and will arrange a visit of its representatives on the yacht or in emergency cases they set out on their own to the board directly from Porto Montenegro. 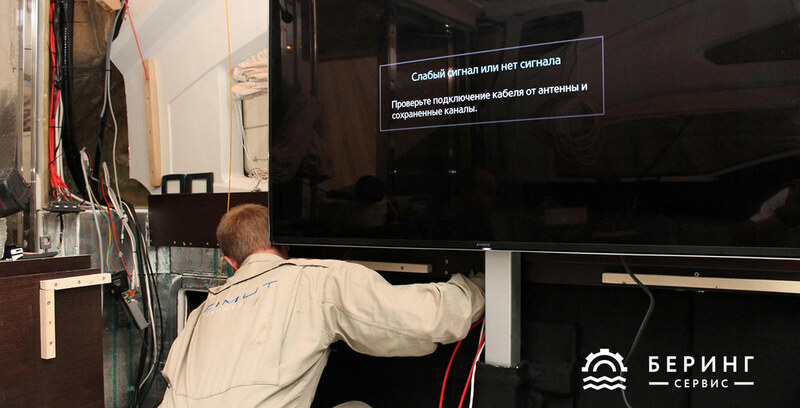 Besides a comprehensive technical support, our staff deals with issues of warranty repair, orders spare parts and holds remote consultations with our customers. Savona, Italy (40 km from Genoa). 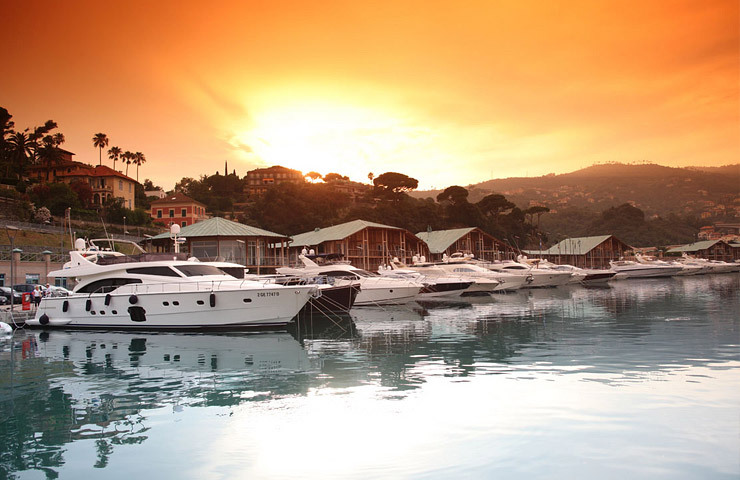 The Azimut Delivery Point is situated on the west coast of Italy. This is where we deliver new Azimut yachts to our clients. This, of course, requires the presence in the region of technical experts to coordinate the survey, the additional options installations, seasonal works, delivery and haul of boats and provides a comprehensive support. This office provides technical support to the following regions: Italy, France and northern Spain. Our tried and tested base of reliable partners in these regions allows us to efficiently tackle urgent unplanned tasks, as well as to arrange the schedule of periodic and seasonal works. 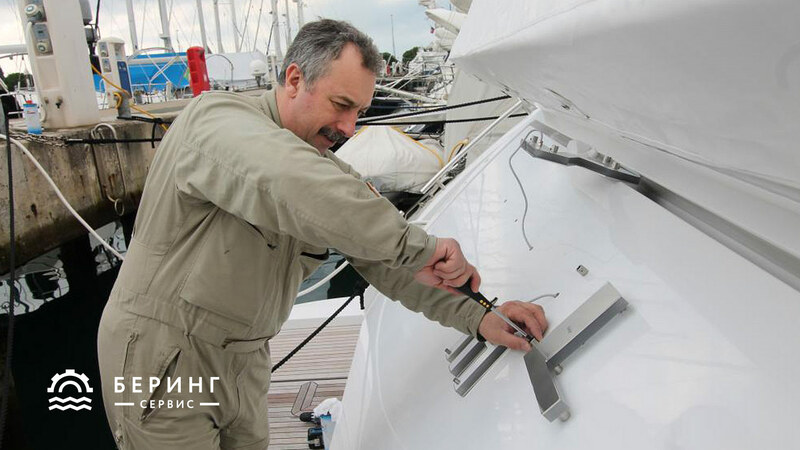 Survey is a technical inspection of the vessel, aimed at identifying and ultimately obtaining report on technical condition of the yacht. 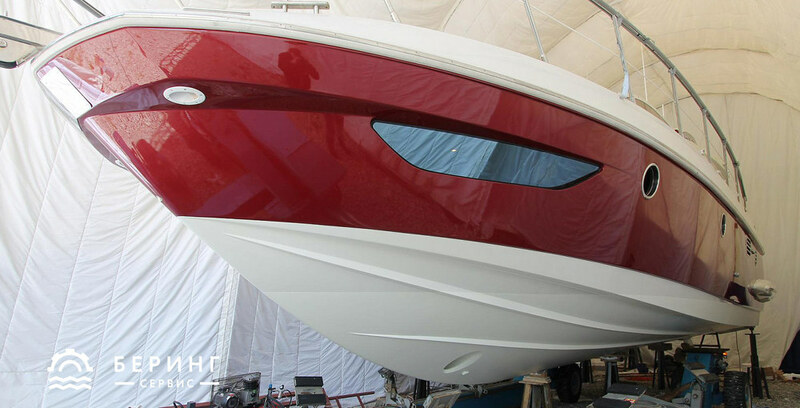 If you purchased a new boat from the manufacturer, it is Buyer’s representative who conducts a survey to ensure proper condition of acquirable products. Yachts are technically challenging products. Complex notes from surveyors are not mandatory, but they contain a list of comments and observations on positions to be eliminated. 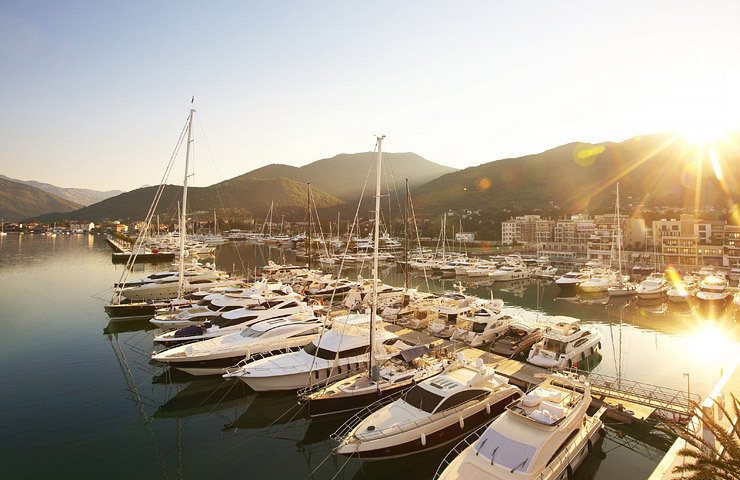 In case of buying Second Hand yacht, this analysis can substantially affect the final price of the transaction, since the true state of the vessel may be a mystery even to the Seller himself. Therefore, without any doubt it is necessary to include a professional survey in a common action plan and costs as a part of the transaction. 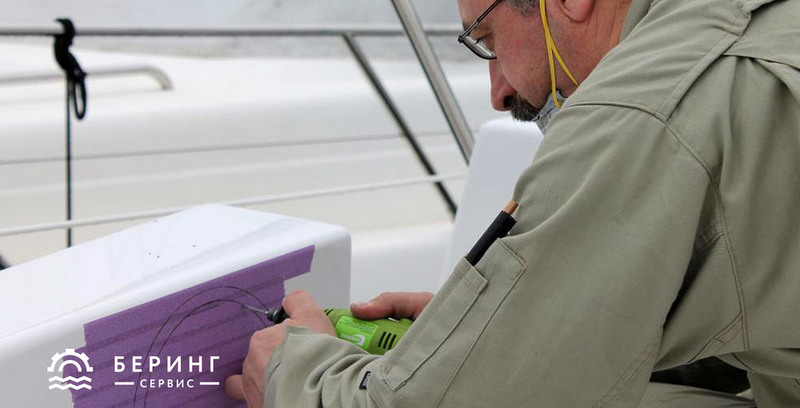 Full surveying and obtaining a report on technical condition of yacht takes on average 1-3 days depending on a yacht size. The Buyer pays expenses usually after making a deposit for the transaction. Yacht Insurance reminds car insurance as for the risks and the tasks to be solved. The difference, perhaps, is just that the risk of theft is not so significant or does not exist (speaking about the European market), so the yacht insurance is mostly aimed at third parties protection from possible damage on behalf of the Owner and at repairing losses in case of damages to yacht carelessly brought by the Owner. We have a lot of experience not only in conclusion of insurance contracts and choice of insurant with a minimum franchise, but also, more importantly, in settlement of losses in loss occurrence. Any such situation is always uncomfortable for the Owner, so it is important to realize the prospects and timescale of such procedures to avoid insurance company refusal to support you and to repair losses. Our company has extensive experience in transportation of maritime transport from small cruisers to 40-meter steel yachts, that allows us to carry out a combined logistics, i.e., to combine in a single delivery different types of logistics: cargo ships by sea, road transport or own ship run, depending on distance and shipping region. Our overall experience covers almost the entire globe, from the delivery of new yachts from the plant manufacturer in Italy to a specified address in the Russian Federation, to transportation of brokerage yachts from the European Union to South-East Asia and Australia. Logistics of sea transports, as a service today is a specialized effective working tool that aims at optimizing costs and time of the client, preventing uncontrolled situations and ensuring safety of transportation. We work only with experienced and large Russian and foreign logistics companies, we carry out compulsory shipping insurance that allows us to guarantee the secure transportation of yachts to any region of the world within specified time limits.